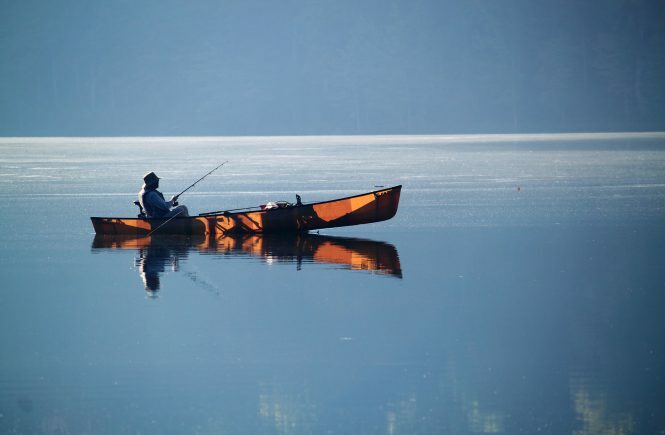 When you think of fishing, you probably don’t think of using a kayak. Have you ever heard of kayak fishing? If not, you have now! Kayak fishing has become the latest water-based craze. In 2014, it was reported that there were nearly 39 million kayak fishing outings! If you’re looking to make fishing even more exciting, consider doing it from a kayak. Kayak fishing isn’t like fishing from a fishing boat or from the shore. If you want to give this version of fishing a try, you’ll want to get some tips under your belt. Keep reading to learn 10 important tips that will make your kayak fishing trip safe and successful! If you want to cover as much ground as possible, you’ll need a good paddle. Having a quality kayak is important. But, your paddle is what really gets you to where you want to go. Paddling a kayak across a body of water is energy-consuming. For an efficient and speedy trip, don’t skimp on your paddle! A good paddle will lessen the risk of arm and hand fatigue. You can also count on fewer blisters! Kayaking in a huge body of water is thrilling! However, the bigger the water, the easier it is to get lost. Losing your sense of direction while on the water can be scary. Be sure you have navigation equipment available. If possible, plan a traveling route ahead of time. This way you can mark your desired location and your return location before heading out. Have you ever tried pulling a big fish into a small boat? Ever had a big gust of wind completely shift your kayak? Fighting to get a big fish in a kayak is already difficult. Don’t make it even harder by not using an anchor! With an anchor or power pole, you can keep your kayak stable and in place. 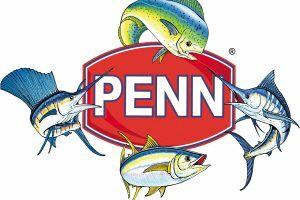 You’ll, of course, have your rod, reel, lures, and plenty of bait. 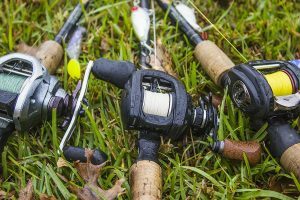 But, you’ll need a few other fishing items to be best prepared for a day of kayak fishing. Along with sunburn, too much sun exposure can also lead to dehydration. Even though you’ll be surrounded by water, you’ll need to bring your own to drink. Liquids are a must when kayak fishing. Pack a small cooler with water and plenty of Gatorade. If you plan to drink during your trip, water is even more important! Kayak fishing equals sun exposure. Kayaks don’t provide any sort of shade. There’s no cabin, T-top, or cover. Instead, it’s you vs. the sun. Remember, sun damage doesn’t just mean sunburn. Extensive sun damage can lead to skin cancer, discoloration, and blood vessel dilation. Safety tip #1 is to never go kayak fishing alone, especially if you are new. Kayak fishing can be dangerous. Having someone nearby in case something happens is always a good idea. Can’t find someone to tag along with you? Give a friend or family member a trip itinerary! No matter how experienced you are in the water, water will always win. Be prepared for any emergency that may happen. You’d rather be safe than sorry, right? Take the time to pack safety essentials. Chances are your kayak fishing trip will be done solo. Even if you do bring a companion with you, it’s unlikely he/she will have a free hand. What good is a fishing trip if you can’t take pictures of your trophy catch? Be sure to have a waterproof camera handy. A GoPro or something similar is ideal for a fishing trip. This allows you to have full use of both hands at all times. There’s nothing worse than trying to take pictures of a desperate to-be-free fish. 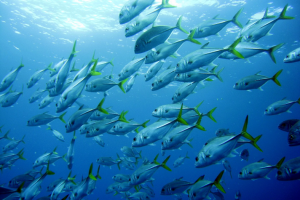 Can you imagine dropping your phone in the water because of a shaking fish? Remember, pictures or it didn’t happen! Accidents happen, and even the most experienced kayakers can roll over! In the event that your kayak goes sideways, you’ll want to make sure your items are protected. Odds are that during your trip you’ll be taking plenty of pictures. Would you want your kayak fishing trip to end with a sunken phone or a lost fishing backpack? With floatable storage, all of your equipment will be protected. Bugs love the water! If you plan to fish near mangroves, lagoons, or even a lake, you can count on bugs being nearby. Mosquitos are well-known lovers of the water. Unless you enjoy bug bites, you’ll want to protect yourself against them. 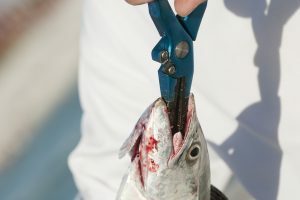 Having to deal with bugs while reeling in a fish usually ends in a lost catch. Do you want to end a fishing trip itchy and full of welts? Be sure your day-bag includes some sort of bug spray. You’ll thank yourself later! Kayak Fishing? You’ll Need Some Quality Equipment! 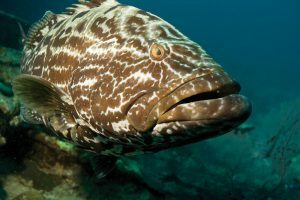 Need saltwater fishing advice? 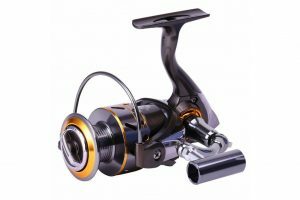 Looking to purchase a new rod or reel but want to read reviews first? If so, you’ve come to the right place! 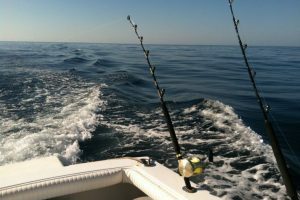 ReelRocket is your go-to source for everything saltwater fishing! No matter if you’re fishing from a kayak or a charter boat, you always need quality gear. 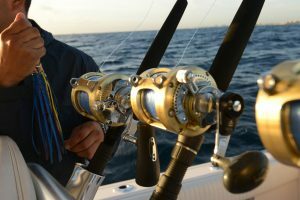 We specialize in helping consumers find the best fishing gear. If you’ve got fishing questions, we’ve got answers! Contact us today! It’s great kayak fishing tips for beginner in the saltwater fishing. It’s awesome peaceful place and very exclusive fishing kayak. 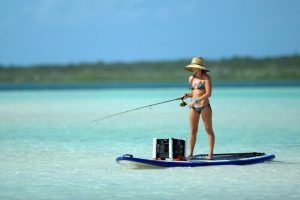 Its really great article about kayak fishing.All the tips you have said in this article about kayak fishing in the saltwater for beginner are really great. So thanks for sharing such a awesome article.